Welcome to Alphaville Moonbase » Alphaville live @ the legendary Whisky a Go Go! You don’t want to miss it? 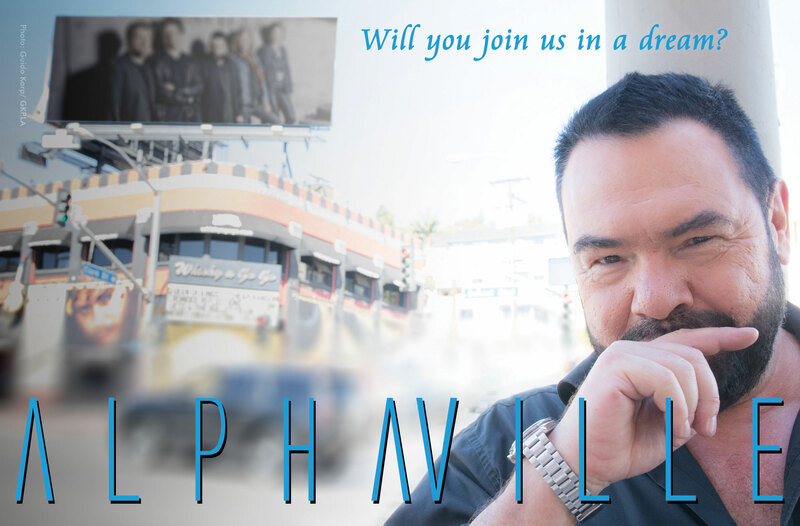 Alphaville live @ the legendary Whisky a Go Go! You don’t want to miss it?